Join us as we gather to worship together in Coffee Pot Park. Don't forget chairs and blankets to sit on! We will worship together and then enjoy some good bbq afterwards for lunch! Check back soon for ways you can help! Let us know if you plan to come so we can make sure we have enough goodies and materials for everyone! You can find more info on Discovery and sign up here! This year at our Easter Gathering there will be an opportunity to be baptized. 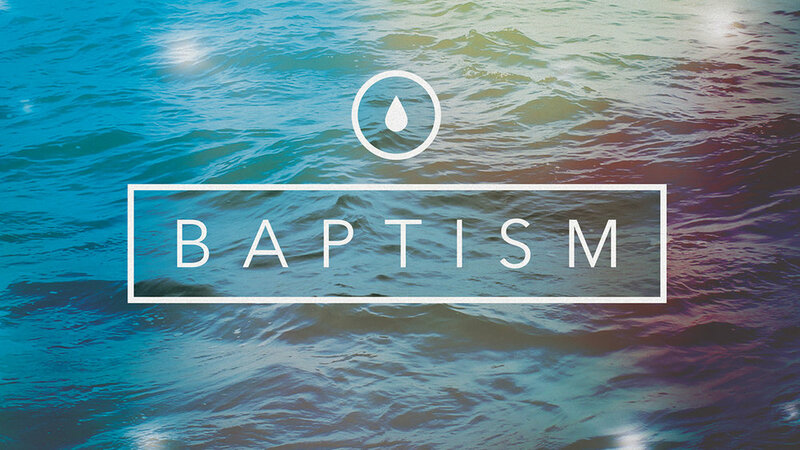 If you are interested in being baptized or have any questions, click here and fill out the form. Our Lead Pastor, PJ Lewis, will be in contact with you! Men! Come and hang out with us on the first Friday of every month out at Craig Rowley's Barn. He cooks each guy up an awesome plate of food. It's a great time to hang out and get to know other men in our church and our community! If you are interested in serving, click HERE to sign up! Our first monthly serve opportunity of the year is coming up on Saturday, February 16th at 8:30am. If you are interested in serving with us, head over to servekingsburg.org to sign up! All the details are right there and if you have any further questions you can use the contact provided. 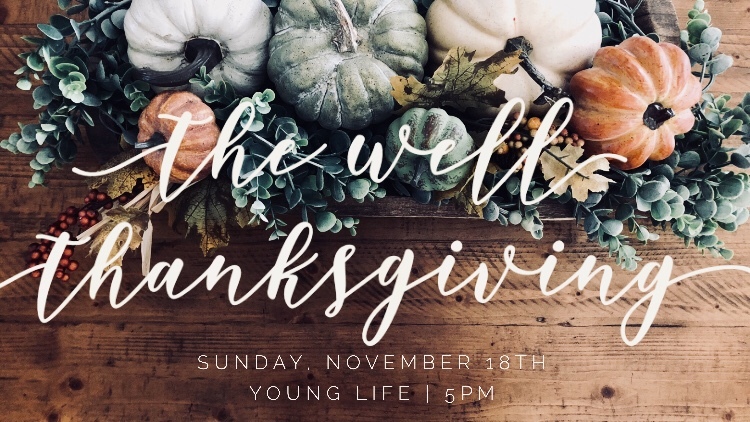 Join us for our annual Well Thanksgiving Meal and Gathering. It is an awesome opportunity for us, as a church, to gather together over a meal and share about God's faithfulness in the life of our church over the past year. Any Food Allergies? If yes, how many people attending have a food allergy? *Email Roslyn Coray at roslyn@thewellkingsburg.org or text 559-706-9654 if you would like to bring a side or dessert for our "allergy-sensitive" table. Are you willing to bring a food item or help clean up afterward? If you said “YES” to the last question, click HERE to sign up! 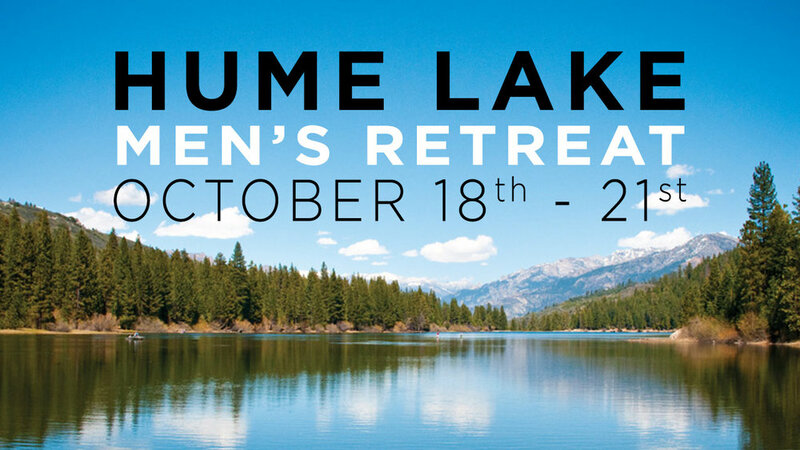 Come with us up to Hume Lake for this year's Men's Retreat October 18th to 21st. The Men’s Retreat is designed to ignite passionate living with hundreds of men through outdoor activities, great food, engaging worship, and messages of conviction. It is a reminder that every man is called to a life of honesty, purity, and integrity. Become the man God has called you to be and be a light to a dark world. If you are interested in going, please fill out the form below! Once you have filled out the form, click here to submit your deposit or full payment! To learn more about Hume Lake Men's Retreat, you can visit their website here. 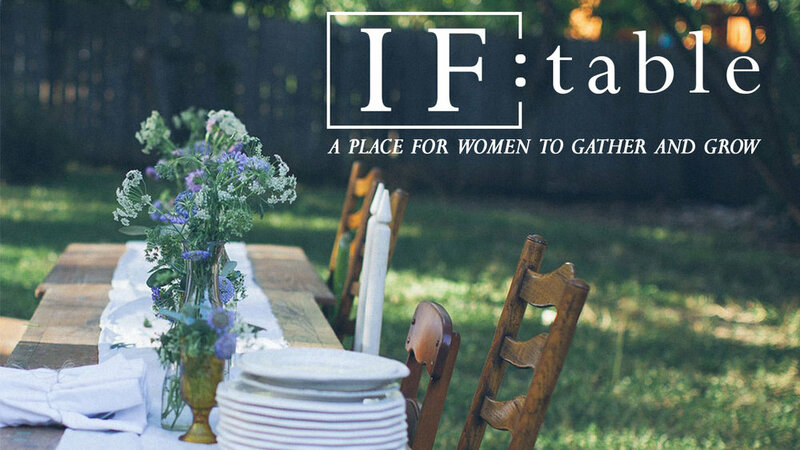 We are launching new IF:Tables on Sunday, September 23rd, from 12 - 2 pm at The Well Ministry Center (1424 Draper Street, Kingsburg). Join us for lunch as we connect with other women in our body. Please note that childcare will not be provided. Join us for our monthly men's breakfast on the last Saturday of every month. We'll get together, enjoy a hearty breakfast and share what is going on in our lives as well as prayer for each other to be godly men, husbands, fathers and sons. Join us on Sunday, June 10th for Baptism immediately following the Gathering. Our baptisms happen right outside on the lawn in front of The Little Theater. If you are interested in getting baptized, you can email pj at pj@thewellkingsburg.org or click here and fill out the form. Hey Church Family! We know you just finished your spring cleaning and we want the stuff you don't want anymore! 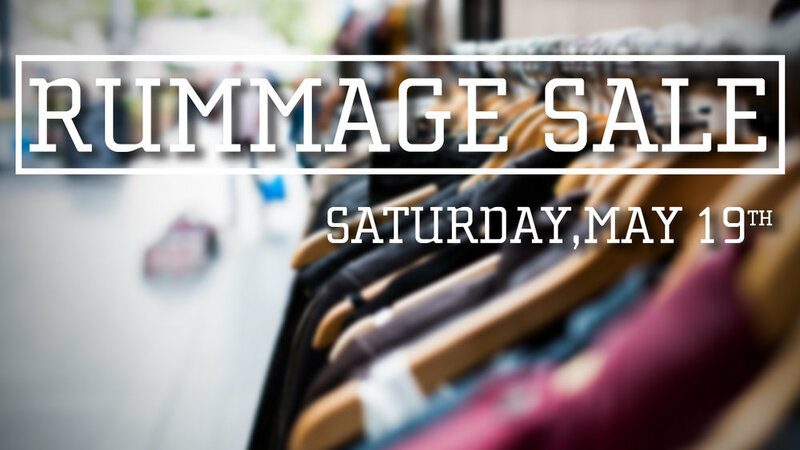 We will be hosting a rummage sale to benefit our student's mission trip to Costa Rica this summer. We are looking for donations of items in good condition! Including; clothes, furniture, dishes, kitchen appliances and utensils, tools, and miscellanies home goods. Donations can be dropped off at the ministry center (1424 Draper Street). We can arrange the pick up of larger items if needed! 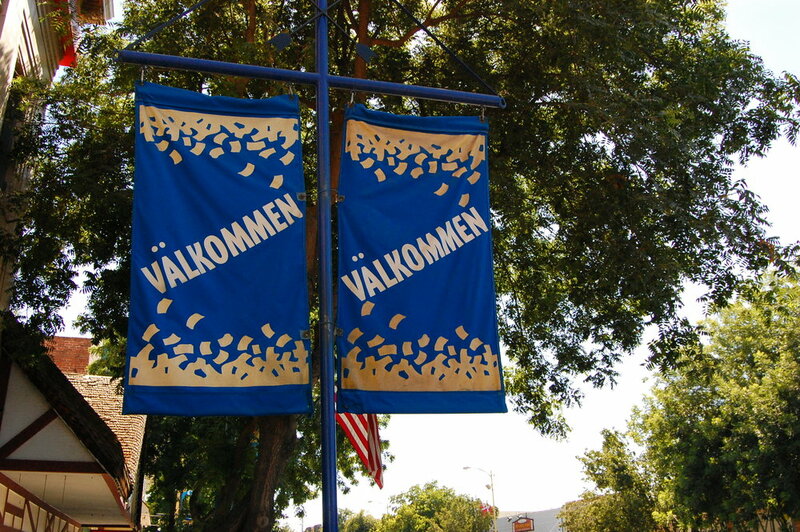 Our rummage sale to be held on Saturday, May 19th (During Swedish Fest). 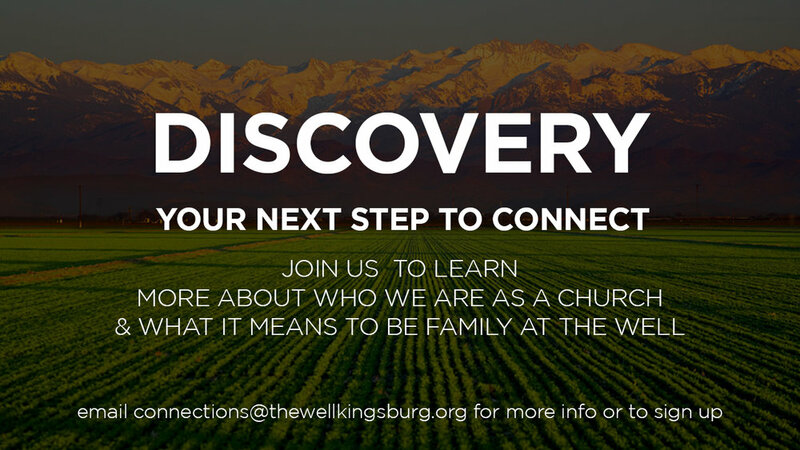 For more information contact Coleman at coleman@thewellkingsburg.org. Take a night off of cooking and support our Costa Rica trip by purchasing a chicken dinner! Our Costa Rica team will be traveling with Students International to work along side national and international staff to reach students and adults and share the love of Jesus with them! More Details and Sign Ups to come! Women, we are headed back up to Hume Lake for their annual Spring Women's Retreat the weekend of April 20-22! This retreat is a great opportunity to share in a time of fellowship, reflection and laughter. Hume Lake provides amazing food, recreational activities, craft sessions, inspiring worship and solid biblical teaching. We would love to for you to join us! Reserve your spot now! If you have never been and would like more info on the retreat, you can visit their event page. You can also check out the retreat speaker, schedule and accommodations there as well. The full cost is $210 (all meals and economy housing included.) We have 20 spots reserved and spots fill up fast so sign up on our website as soon as you can!